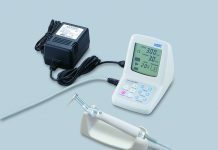 As a market leader in high-quality turbines, contra-angles, handpieces and small equipment, NSK have been dedicated to delivering high performance products for the whole dental team since 1930. By working closely with dental professionals to understand the needs and requirements of individual dental disciplines, NSK help the whole dental team meet the daily demands in restorative, prosthodontics, endodontic, orthodontic, surgical and oral hygiene procedures. The company’s focus is to create elegantly designed, high performance, durable, precision instruments that are constantly improved and enhanced as new production technologies are introduced. 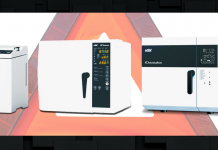 NSK’s extensive range of instruments can be used with all other major brands including KaVo®, W&H®, Bien Air® and Sirona® and offer exceptional quality, coupled with outstanding value for money. Today, the NSK brand is exported to over 130 countries and the NSK handpiece is acknowledged as a global leader. 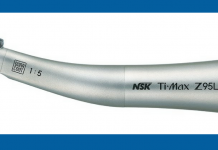 The NSK handpiece range totals 650 models with a variety of clinical applications. Each new model takes up to one and a half years from original design to market release. Some 835 employees are involved in the production of 2,300 handpieces every day and the production process is elaborate and intricate. Each handpiece is produced from around 60 components and it takes many processes to precisely produce each handpiece on 151 state-of-the-art, unique computerised machines. Importantly, NSK maintains control of the quality of the end product because they produce 90% percent of all its precision parts in-house. From the purchasing of the raw materials to the final finished product, quality is guaranteed every step of the way. NSK products are designed to be lightweight, quiet, and compact and all come at amazingly affordable prices. The instruments feature the fastest, perfectly concentric rotation with minimal vibration, leading to a longer lifespan, greater durability, higher accuracy and enhanced comfort for the user. 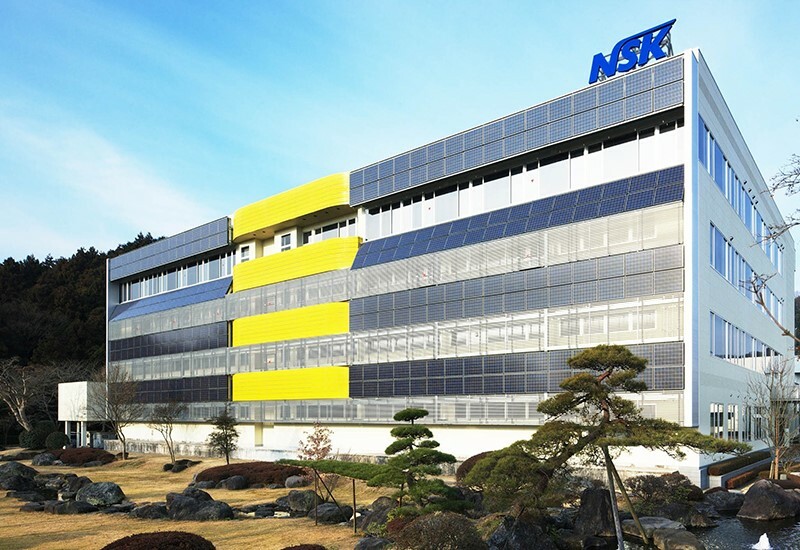 At NSK we continue to see significant growth of the NSK product portfolio in both the UK and Ireland, and this is testament to the quality of all NSK products, coupled with our unmatched service and support.